Compliments are a superb way to bring cheer to someone’s day or commend a good job. Today, give an extra compliment (or two!) in honor of National Compliment Day, observed each year on January 24th. 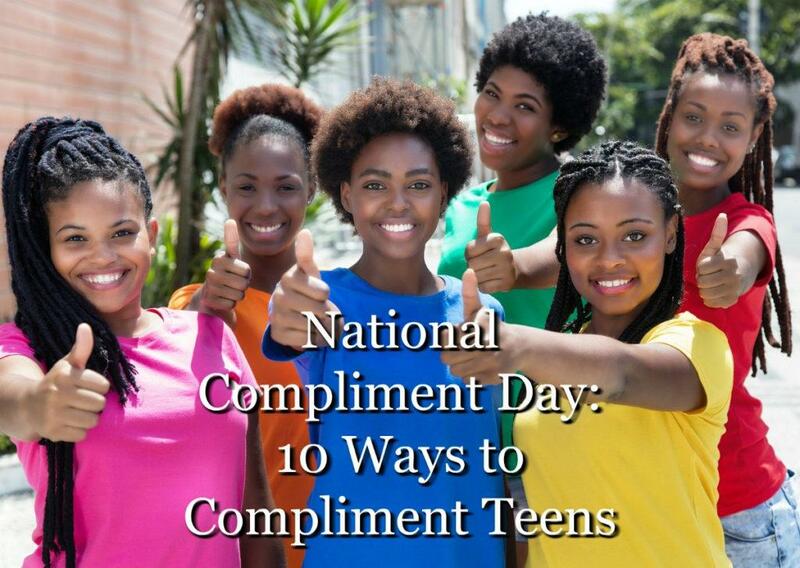 Debby Hoffman and Kathy Chamberlin created National Compliment Day in 1998. They wanted a special day to honor the simple act of letting those in our lives know that we love and appreciate them. With this in mind, we thought we’d share a few ways to share praise, grace, and love with your teenagers. Compliment character. Sometimes it appears sincerity and morality are characteristics not often taught in our world. And not always commended when showcased. When your teenager displays integrity, consideration, trustworthiness, and reliability, offer them a sincere compliment. Compliment their friends. 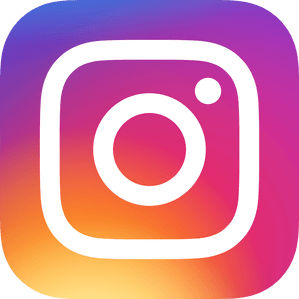 When you feel as though your teen has made a connection with someone you deem laudable or a great influence, let them know. Compliment respect. It is easy to make disapproval second nature, to only notice your teen’s behavior when they go wrong. However, we would encourage you to stop waiting for disrespectful behavior and try acknowledging respectful behavior. Compliment a step in the right direction. Holding out for the end goal before we offer up a compliment isn’t good enough, might cause your teenager to lose sight of a positive outcome, and doesn’t reward growth. Appreciate their place in your family. Sometimes teens, with all their fluctuating emotions, need to know how much they are valued for simply existing. Compliment their style. You can offer a compliment about your teenager’s style even if their taste is vastly different from your own. Your child is his or her own person and you wouldn’t want them to be a carbon copy of their mom or dad. Try not to limit your compliments to the restricted scope of your own taste. Compliment household chores. Your teenager needs to understand that when they chip in with household chores they make a difference and their parents notice the extra effort. Compliment new achievements. A well-timed compliment can keep a teen’s trajectory moving forward. It’s important to compliment your child’s progress, as discussed above, but don’t forget to pay them some credit when they achieve something they’ve never been able to do before. Compliment effort. What about when your teenager’s best efforts come up short? Compliment their effort and remind them there’s still work to be done–and you know they’re up to the task. Compliment a job well done. When your teen exceeds expectations and goes out of their way to do a great job it is always worth noting. Compliment the quality of your child’s work so they know the extra effort didn’t go unnoticed. Are you having trouble balancing criticism and compliments when communicating with your teenager? If so, meeting with the expert staff at Doorways may be a positive step for you and your family. If you have questions, feel free to contact us HERE or give us a call at 602-997-2880.